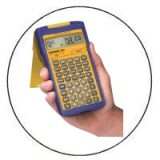 Revised to fully align with the 2017 NEC®, this on-the-job reference contains the trusted advice and analysis you need to interpret and effectively work with the current set of regulations. In-depth coverage of the background and rationale for specific rules enhances your understanding of both meaning and application. Key points are illuminated through thousands of detailed diagrams and photos; in-depth discussions with owners and inspectors provide valuable, real-world insight. 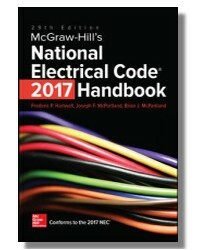 Designed to be used as a companion guide to the 2017 NEC® itself, McGraw-Hill’s National Electrical Code® 2017 Handbook, 29th Edition, is arranged logically—the explanation for any topic lines up exactly with the applicable section in the Code. You will get straightforward clarification of obtuse rules and vague language, enabling you to work efficiently and safely—and to successfully achieve full compliance. This book doesn’t duplicate the text of the NEC®. Instead, it is entirely comprised of explanatory text, specifically addressing every single code article, providing the most analytical content available. 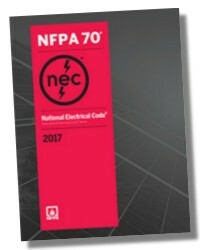 Because the book is published completely independently from NFPA, it is free to—and frequently does—offer detailed analysis of technically questionable and editorially convoluted provisions in the NEC®, along with strategies for discussing those issues with owners and inspectors before financial commitments are made. 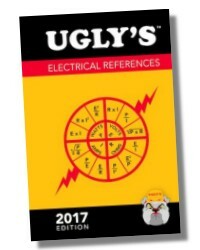 Brian J. McPartland is an electrical consultant and educator who teaches the nuts and bolts of the National Electrical Code®. 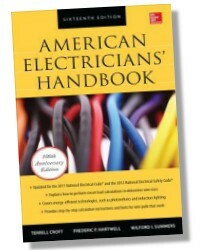 He is coauthor of McGraw-Hill's National Electrical Code® Handbook, 26th Edition. Joseph F. McPartland is an electrical contracting consultant and coauthor of McGraw-Hill's National Electrical Code® Handbook, 26th Edition. 1760 Pages - 6-1/4 x 9-1/4 in.